This apartment is in Winston-Salem. Nearby parks include Historic Bethabara Park, Historic Bethabara Park and Bethabara Park. 133 Columbine Drive, Apt 124 has a Walk Score of 56 out of 100. This location is Somewhat Walkable so some errands can be accomplished on foot. 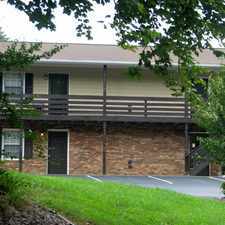 Columbine Dr.-2BR/2BA-Reynolda Manor APT!!! - 2 Bedrooms, 2 Bathrooms, 2nd Floor, Living Room, Stainless Steel S/R/DW/Microwave, Granite Countertops, W/D, Tile & Laminate Floors, Heat Pump & Central A/C, Deck. 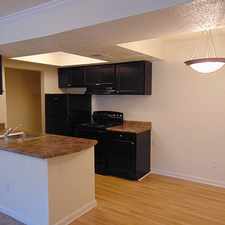 $400.00 Deposit with Excellent Credit & 10 Days Free Rent! Explore how far you can travel by car, bus, bike and foot from 133 Columbine Drive, Apt 124. 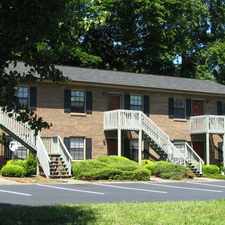 View all Winston-Salem apartments on a map. 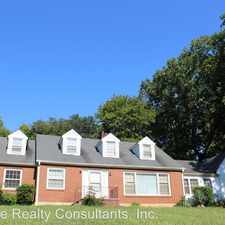 133 Columbine Drive, Apt 124 is in the city of Winston-Salem, NC. Winston-Salem has an average Walk Score of 23 and has 229,617 residents.